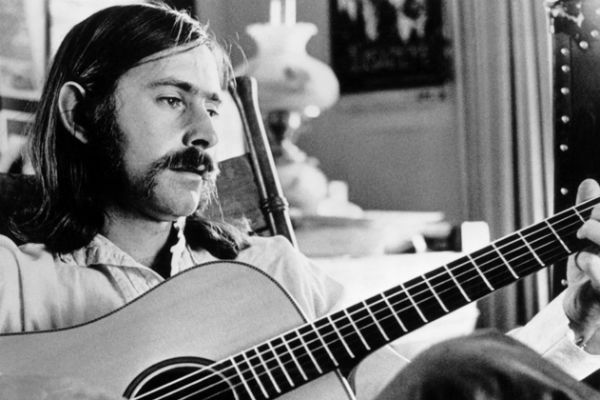 The song was written by Norman Greenbaum and released on his debut 1969 album titled Spirit in the Sky and as a single. 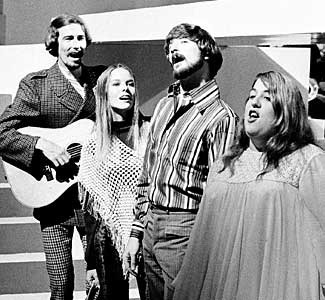 By 1970, the song was an international charting success and earned an RIAA gold record. It rose to #3 on the U.S. Billboard Hot 100. It went to #1 in Canada, Australia, The U.K., Ireland, and Germany. It was #2 in Belgium and Norway and #4 in Austria, The Netherlands, and Switzerland. 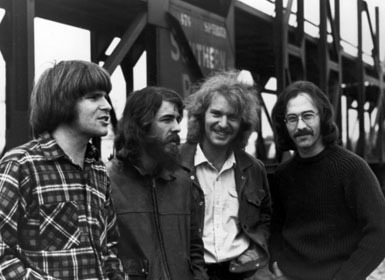 Greenbaum had been with the psychedelic jug band Dr. West’s Medicine Show and Junk Band (e.g., “The Eggplant that Ate Chicago). 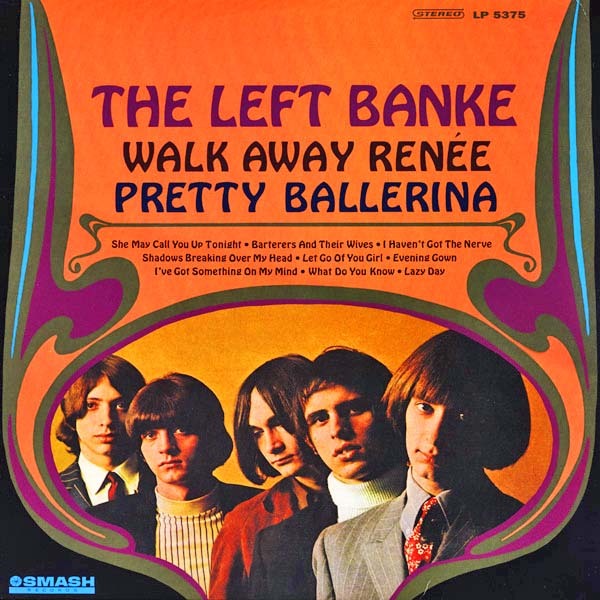 After they disbanded, he contracted with producer Erik Jacobsen, who had worked with The Lovin’ Spoonful. Lead guitarist Russell DaShiell helped to devise the spacey fuzzy sounds and the beep beep fills. Also on the track were Doug Killmer (bass) and Norman Mayell (drums). The result was a sort of gospel and psychedelic rock. The Pass the Paisley Groove Pad is a resting stop, a place to chill out and listen to the featured song on the stereo. If the mood strikes you, click on the juke box to access and listen to the 50+ free online songs there. The TV has several channels, with selections updated twice a week. Every now and then, Pass the Paisley hosts an all-request of 1960s and 1970s songs for a Be-In at the juke box in the Groove Pad. Keep on truckin’. Hope you enjoyed “Spirit in the Sky” by Norman Greenbaum.